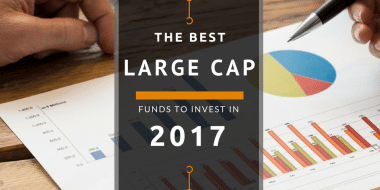 The process we will use will similar to 2017 for a large-cap fund where we choose the 5-star rated large-cap fund by ValueResearchOnline and based on the underlying benchmark choose the best large-cap funds that are more likely to perform well in 2018. 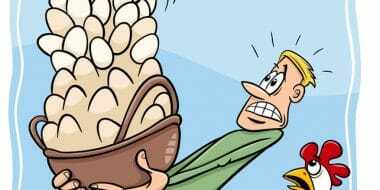 How many stocks in a portfolio are too many and how many are too few? Diversified seems a common wisdom but why investors make billions with the focused approach? 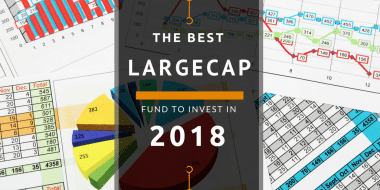 From ValueResearchOnline data we build sectoral allocation matrix of the top-performing large-cap funds and select the fund that can outperform the benchmark.